New Mitsubishi Eclipse Cross vs Nissan Qashqai vs Skoda Karoq | What Car? The Eclipse Cross’s dash-mounted 7.0in touchscreen is controlled with a touchpad and menu shortcut buttons between the front seats, but it isn’t particularly intuitive. The screen has average resolution and response times and the overcomplicated menus test your patience. There’s a good level of standard features, though, including a nine-speaker Rockford Fosgate sound system and a couple of USB points. 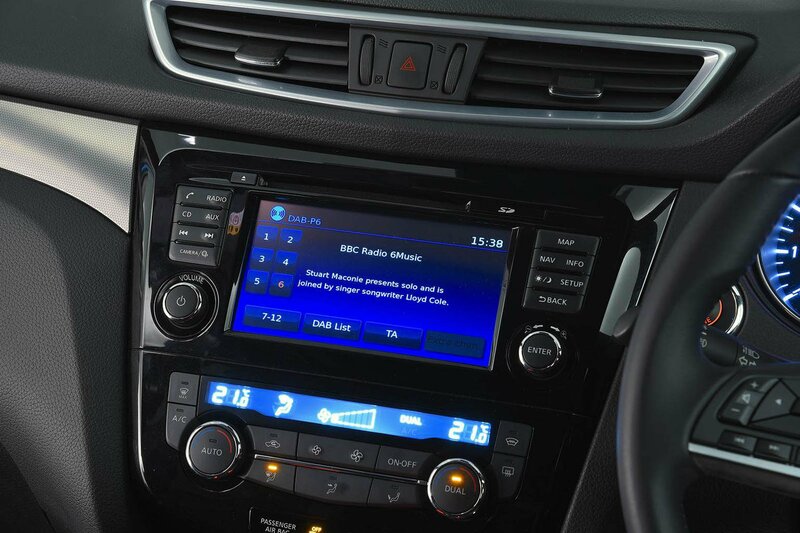 A recent facelift didn’t improve the Qashqai’s 7.0in touchscreen system, which is now feeling dated. There’s nothing wrong with its response times, but the screen resolution is low by modern standards, it badly reflects sunlight in certain weather conditions and some of the on-screen buttons are too small to hit with confidence while driving. Also, it’s one of the few family SUVs without Apple CarPlay or Android Auto. The standard 9.2in touchscreen makes its rivals’ look a little past it, with its super-crisp graphics, quick response times and logical menus. 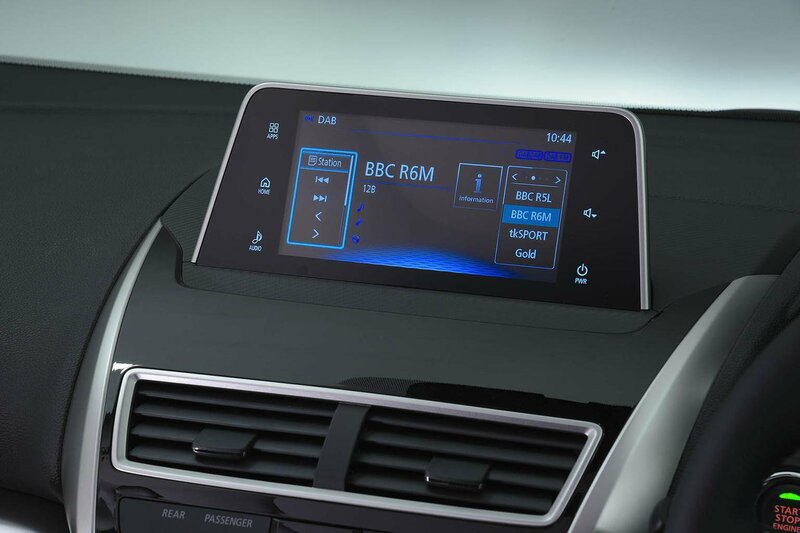 The only slight grievance is that its menu shortcut buttons are touch-sensitive rather than physical buttons, so they can be difficult to use when you’re driving. 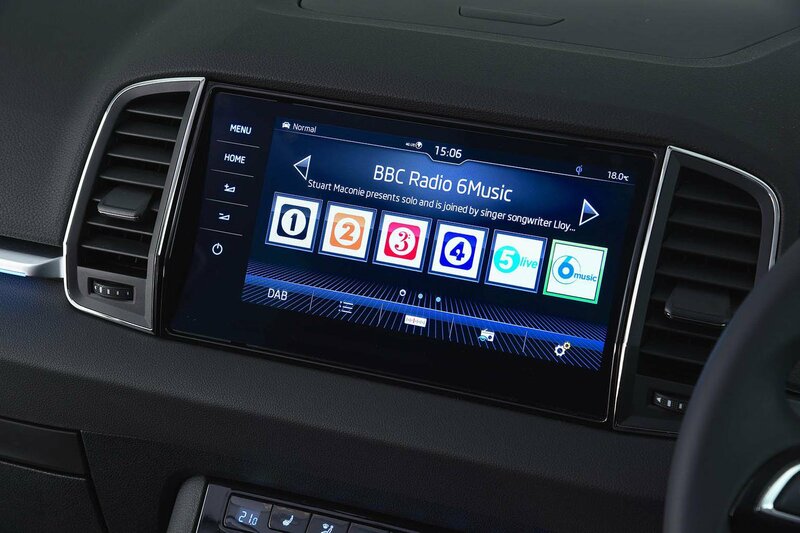 Tablet cradles for the rear seats are an extra £50, while an upgraded Canton sound system costs £550.